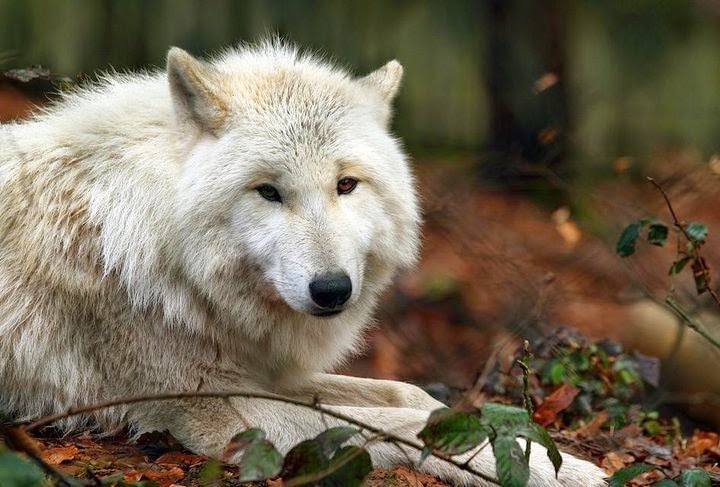 White Wolf : Rewilding Our Hearts: 11 quotes that will awaken the wild wolf in you. 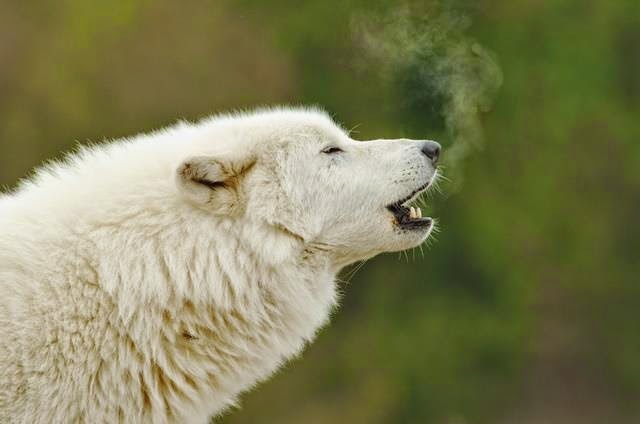 Rewilding Our Hearts: 11 quotes that will awaken the wild wolf in you. Press your bare feet against the soil and feel the heartbeat of your loving mother who provided such a special place for you to live. Remember how beautiful it all is. Feel the beating of your own heart. Come lay down your burdens and stay awhile, here where you don't have to be anyone but your self. Take off your masks. It's safe here, and you are loved. if you are lucky, you will see them before they see or smell you. They may be a distance away but if you look closely you will see them playing. They leap, roll and pounce at each other. It looks like a dance! But if you venture nearer they will melt away into the forest, into their mysterious realms to continue the secret of the wolf dance. Maturity has more to do with what types of experiences you've had and what you've learned from them and less to do with how many birthdays you've celebrated. Try not to become a man/woman of success but a man/woman of value !We are not above or below others in the circle of life. We feel humbled when we understand our relationship with Creation. We are so small compared to the majestic expanse of Creation, just a “strand in the web of life.” Understanding this helps us to respect and value life. We are surrounded by miracles! Never doubt that you are special. Because we are each of us a part of billions we forget it. We forget because no one reminds us. I will remind you. I will remind you that you are worth everything that has happened. Billions of years of stars and dust, lives lived, children born, all to make you. You are a gift.You are a gift and have been given a gift so precious it only exists here on earth: life! Life that knows it's alive! We are the children of the universe, you and I. We are all connected. Never Lose an Opportunity to See Anything Beautiful..
To know something we must become one with it. We cannot know what a flower smells like until we actually smell it. Responses to "Rewilding Our Hearts: 11 quotes that will awaken the wild wolf in you." Grandfather Creator Thank you for the sun that lights my way, the wind that blows my hair every way, the rain that soaks the ground and down the back of my neck for the fire in my heart in the mountains and even in the sea for the air we all breath for the moon as she reminds me we are stardust. We come home to you Great Spirit we are all one breath one spirit wild and tame thank you.